© Menchie Gustafson. All rights reserved. 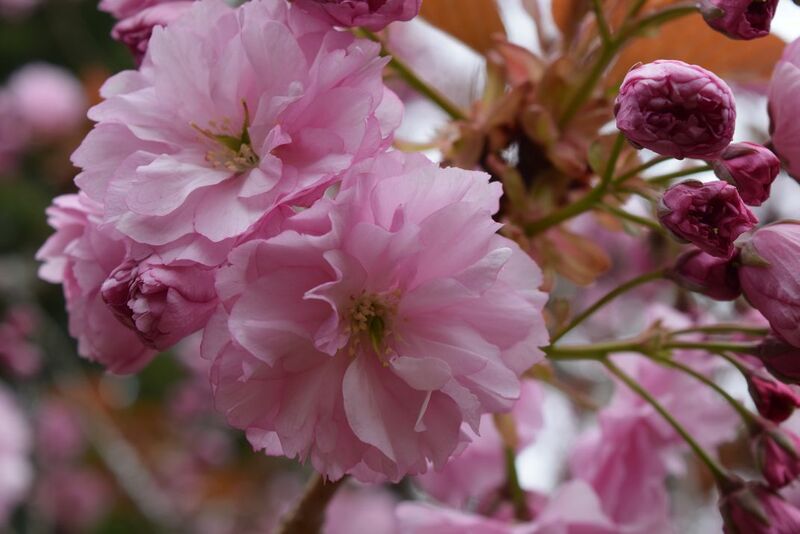 Spring season is the most beautiful season of all time, its the time for the cherry tree to show its beauty. Date Uploaded: Sept. 16, 2016, 4:19 p.m.